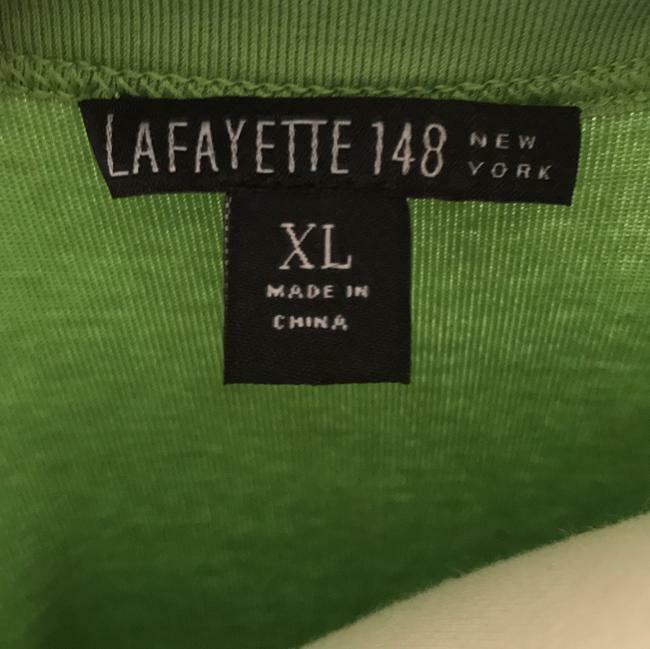 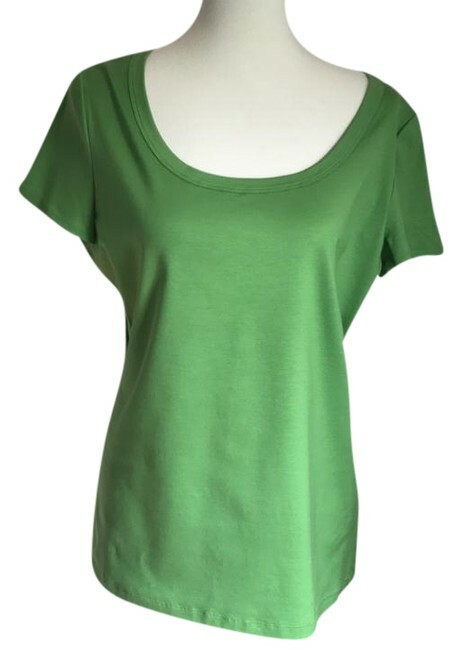 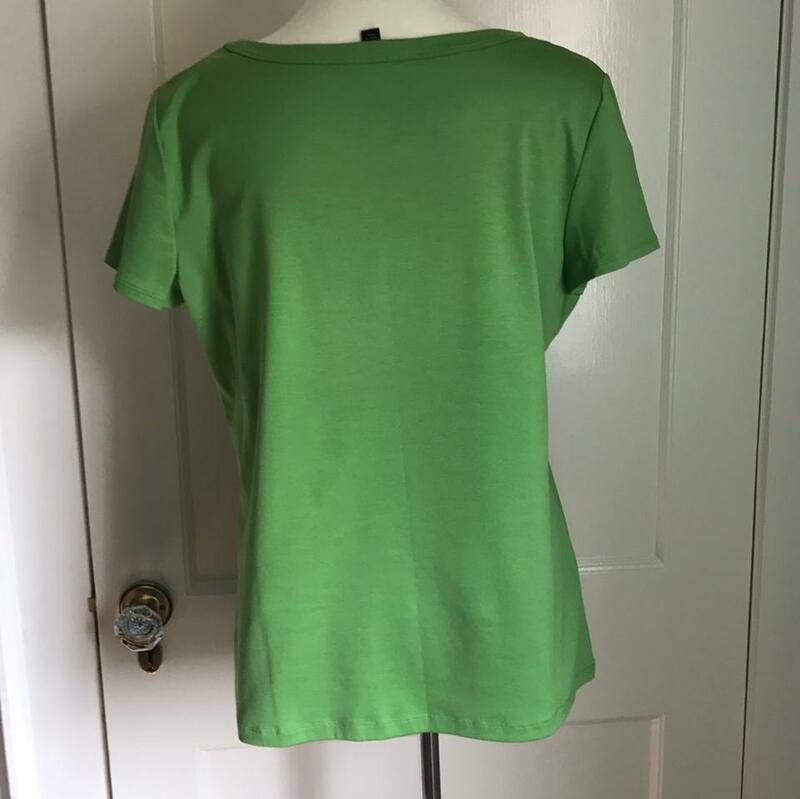 Great apple green top in size XL from Lafayette 148 New York. 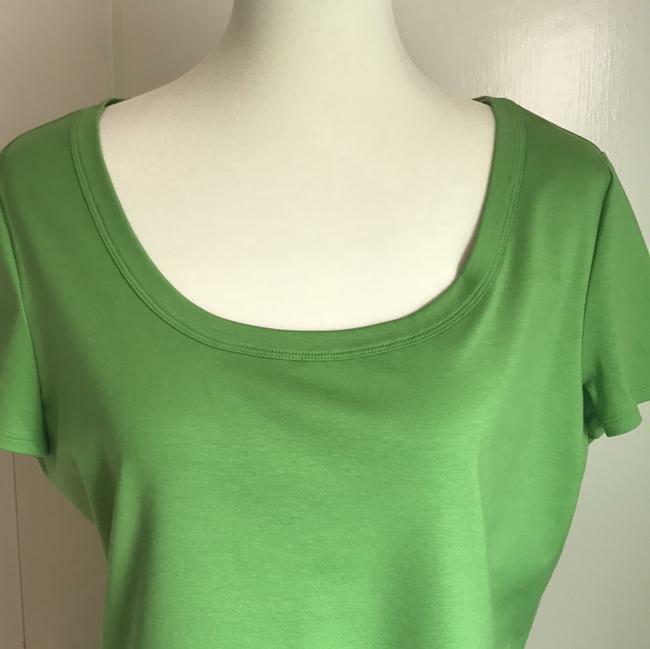 96% cotton/4% elastane. Pairs with apple green Lafayette blazer also in my shop!